The Eight Immortals, the five eleents, the dragon and the phoenix, yin and yang - presentations of these important cultural symbols ar pervasive in Chinese literature, art, and architecture and without an understanding of their significance, much Chinese history, folklore, and culture cannot be fully appreciated. C.A.S. Williams offers concise explanations of these essential symbols and motifs. 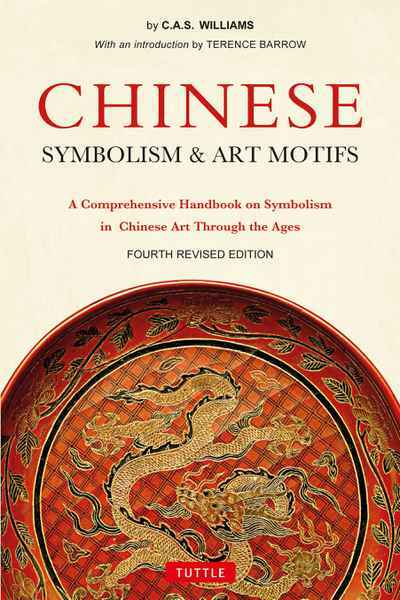 Arranged alphabetically for easy access, the book not only explains essential cultural symbols, accompanied by their Chinese characters, but also contains many articles on Chinese beliefs, customs, arts and crafts, food, agriculture, and medicine. This fourth revised edition has been completely reset and now uses the Pinyin pronunciation of Chinese names and words. 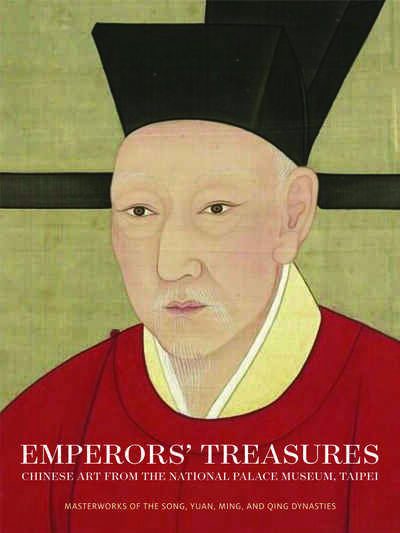 The book has become a standard reference volume for students of China and Chinese culture.